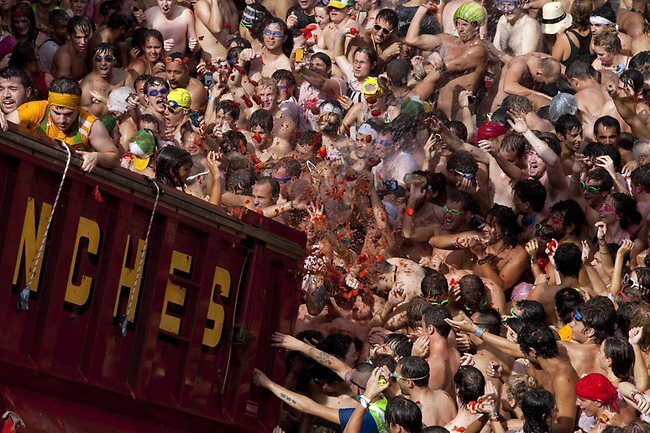 La Tomatina is a festival that is held in the Valencian town of Bunol, in which participants throw tomatoes at each other. 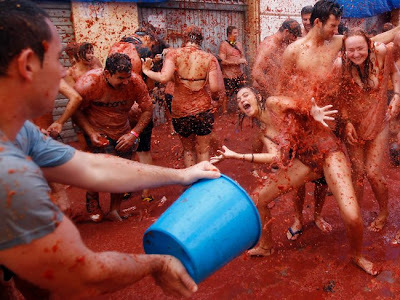 It is held the last Wednesday in August, during the week of festivities of Bunol. 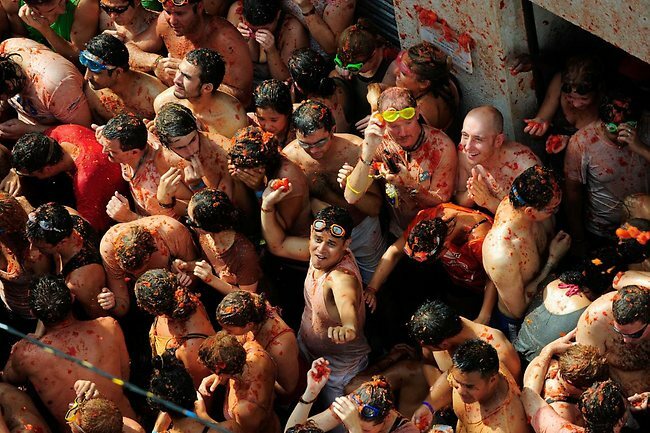 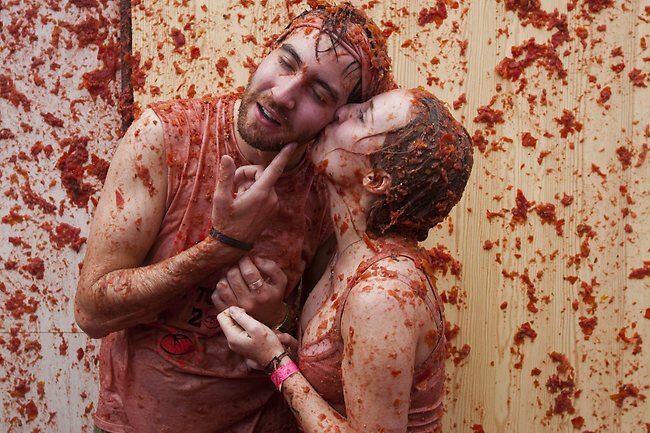 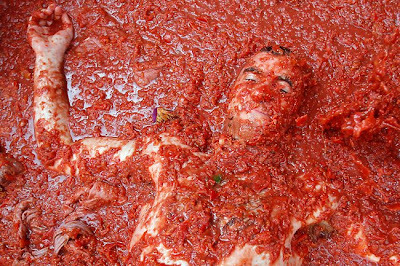 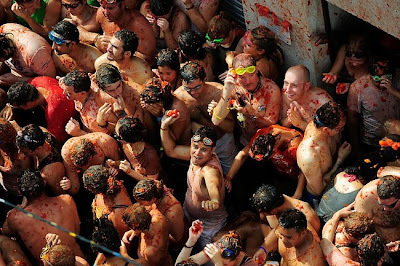 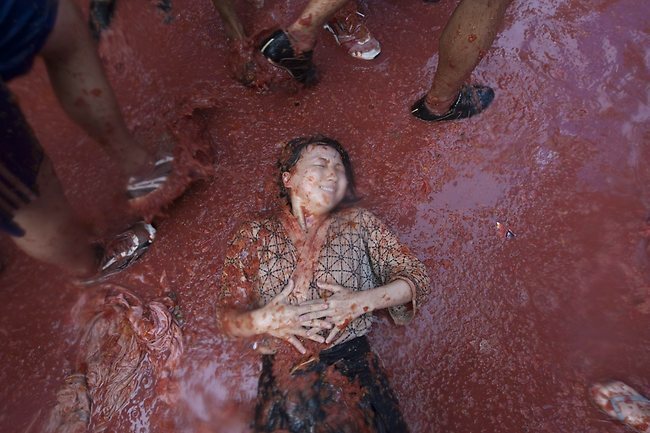 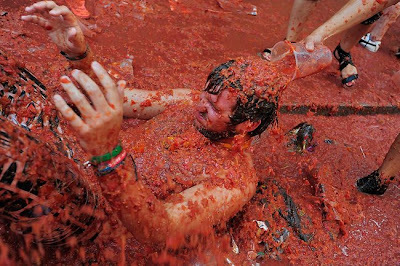 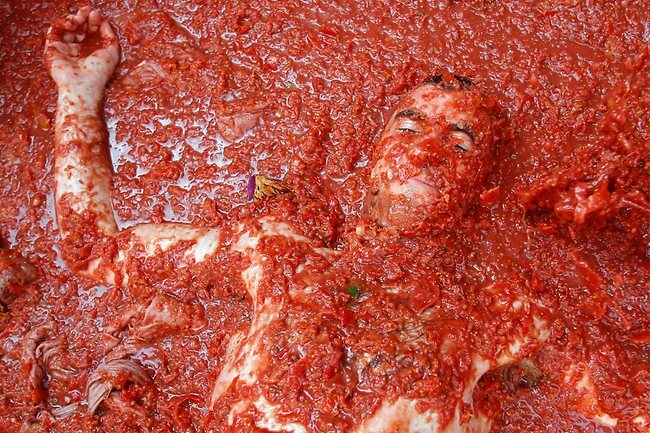 At around 10 AM, festivities begin with the first event of the Tomatina. Several trucks throw tomatoes in abundance in the Plaza del Pueblo. 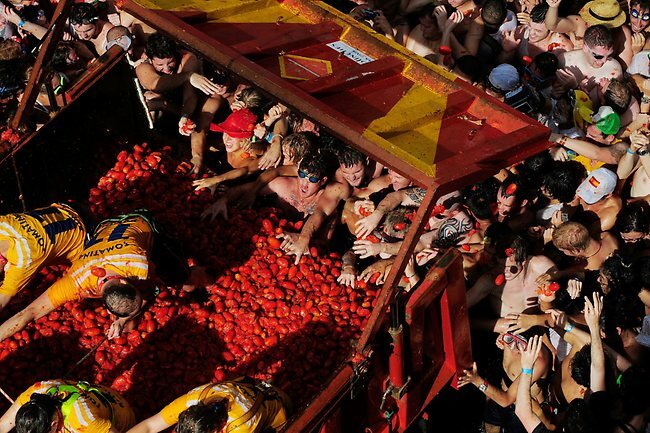 The tomatoes come from Extremadura, where they are less expensive and are grown specifically for the holidays, being of inferior taste. 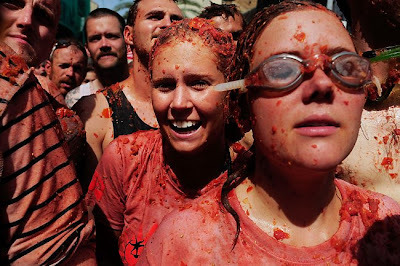 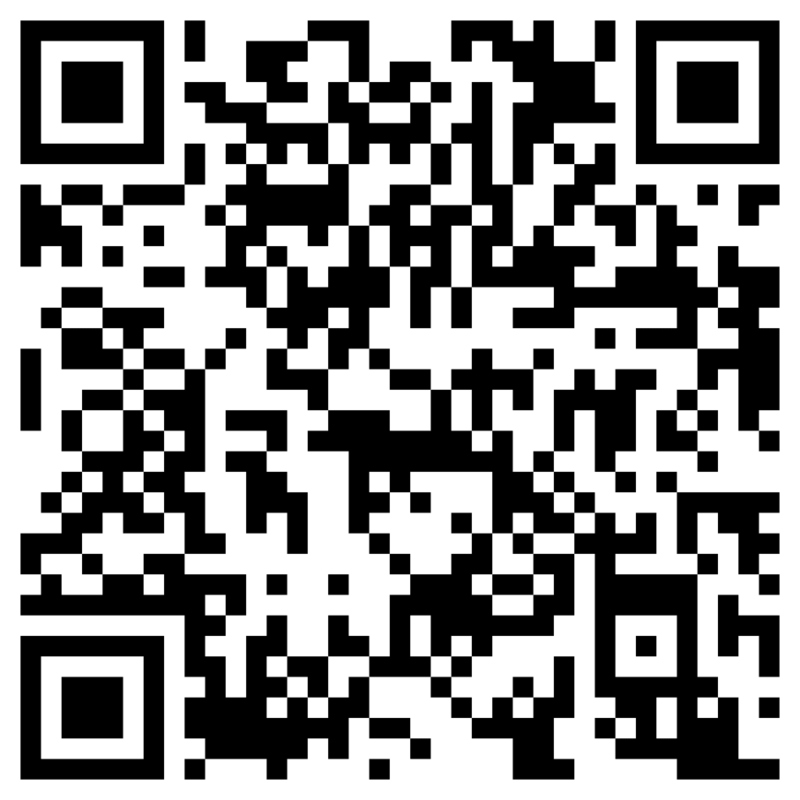 For the participants the use of goggles and gloves are recommended. The tomatoes must be crushed before being thrown so as to reduce the risk of injury.